Recognising that a healthy workforce leads to greater productivity, you simply couldn’t choose a better business location than Magenta. 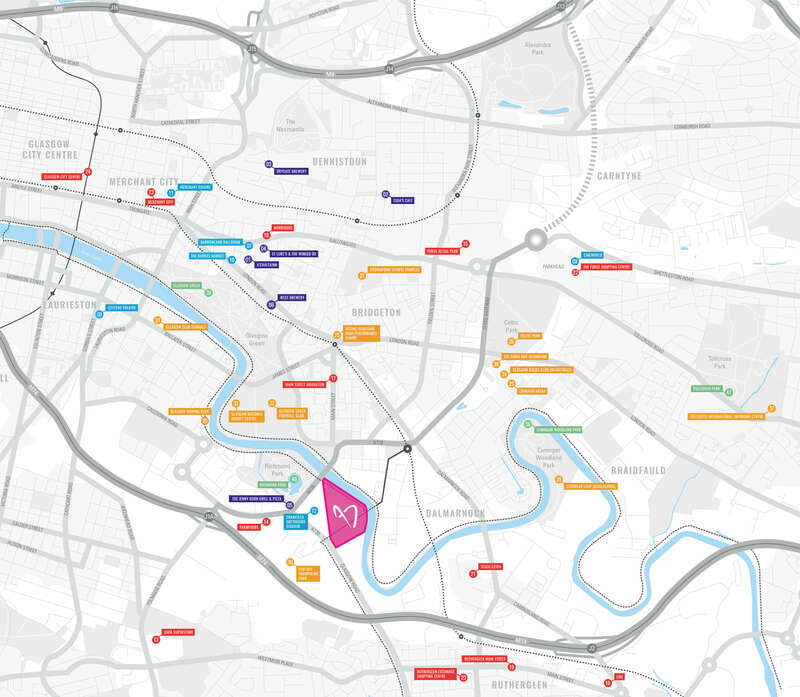 With £2 billion invested in world class sporting facilities, courtesy of the 2014 Commonwealth Games, the East End has become Glasgow’s sporting epicentre. So whether it’s cycling, swimming, rowing, boxing, football, hockey, athletics, tennis or simply working out - you name it and you can probably find it here. With 2,500 homes already completed and the potential for a further 6,000, a vibrant community is building and going from strength to strength. To help support this growth additional new schools and educational facilities are planned. Glasgow means ‘dear green place’ and nowhere is it more appropriate than in the East End of the city. Step across the road from Magenta and you’re in leafy Richmond Park, a magnet for swans, ducks and wildfowl. 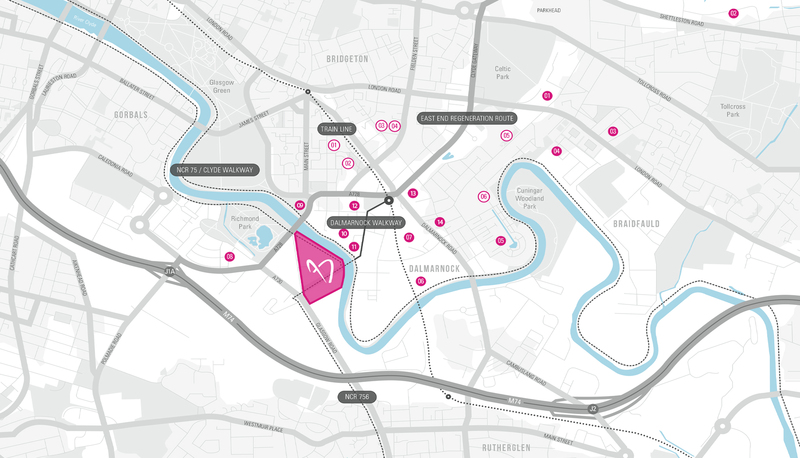 Access the Clyde Walkway via Magenta’s Smart Bridge and follow the riverside path to historic Glasgow Green, home to numerous well loved buildings and monuments, including the People’s Palace and Winter Gardens and the former Templeton’s Carpet Factory, modelled on the Doge’s Palace in Venice. 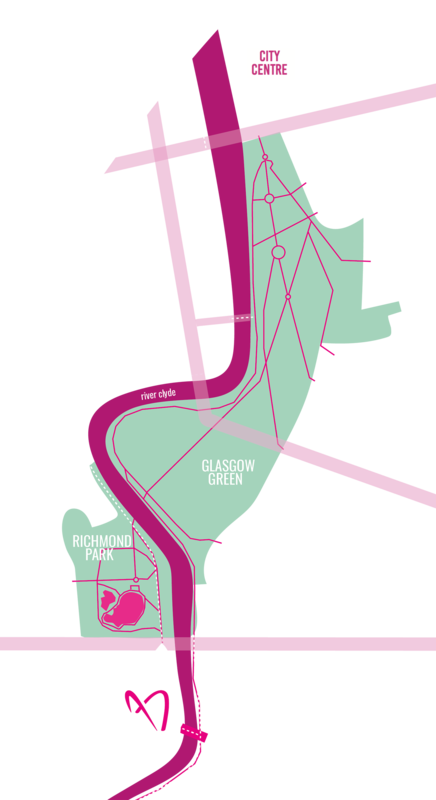 This ‘Green Corridor’ connecting Magenta to the city centre, creates an inspiring, active route for runners, cyclists and those commuting on foot.